They danced by the light of the moon, the moon…. After a sell-out tour last year, Let’s All Dance is delighted to present this gorgeous original ballet, which takes a fresh and humorous look at the famous Lear poem. Like A Magpie Face Painting and Paint The Town present: Animal Instincts! 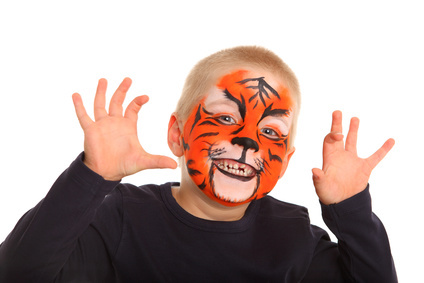 Allow Like A Magpie Face Painting to transform you into into the animal of your choice in a matter of minutes, using safe, non-toxic, hypo-allergenic face paint that can be washed off easily with water. Price : £2.00 per face. Have you seen our other facepainting sessions for the week? Click here. A fun packed interactive rock show suitable for small kids, big kids and animals! Come and rock out with Kid Carpet! Kid Carpet performs songs from his hit family theatre shows while inviting the audience to play ping pong, help catch a lost sandwich in space and take part in a grand dance contest. Like A Magpie Face Painting and Paint The Town present: A Spooky Surprise! 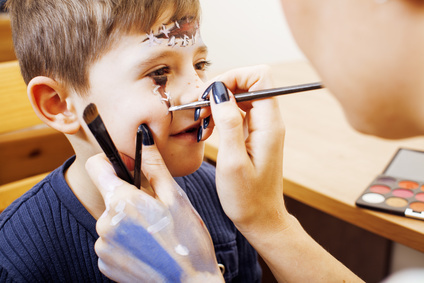 Allow Like A Magpie Face Painting to transform you into the spooky monster of your choice in a matter of minutes, using safe, non-toxic, hypo-allergenic face paint that can be washed off easily with water. Look at all those couples. Which one will leave. Which one will run. Which one is cheating on the other. Which one will die first. Him. Him. Her. Him. Ross & Rachel tells the mind-bending, heart-breaking story of what happens when a couple that was always meant to be together, gets together. And stays together. In this disquieting duologue for one performer, Olivier-nominee and Critics Circle Most Promising Playwright winner James Fritz (Four Minutes, Twelve Seconds, Hampstead Theatre/West End) takes an unflinching look at the myths of modern love. The Castle Builder is an emotional and hard rocking journey into the hearts and souls that exist on the outer limits of creativity and building regulations. Kid Carpet and Vic Llewellyn take you on a musical, magical, moving and comic journey through the minds of some of our planet’s most eccentric and creative individuals. A smash hit success at the 2016 Edinburgh Fringe. Join us for Talk of the Town- a series of professional creative presentations, workshops and talks by the touring artists staying in residence for Paint The Town. In this practical workshop for all abilities, Thomas Martin (director of Ross & Rachel) explores how bold staging decisions and simple space work can bring life to plays, accelerate rehearsals, and level up acting work. Thomas Martin primarily develops, dramaturgs and directs new plays by exciting young writers. Suitable for anyone interested in performing, directing, making or studying theatre. This creative professional development event is a casual Q&A with the cast of Almost Always Muddy for local creatives and/or those interested in creating theatrical works for children and young people. See a demonstration of puppet making from recycled materials and discuss ideas and best practice with the experts. Try your hand at something new with taster workshops and demos from talented local creatives. Discover a new passion, learn a new skill or just give it a go for the price of a coffee. This is a taster workshop for the person interested in exploring mixed media art. 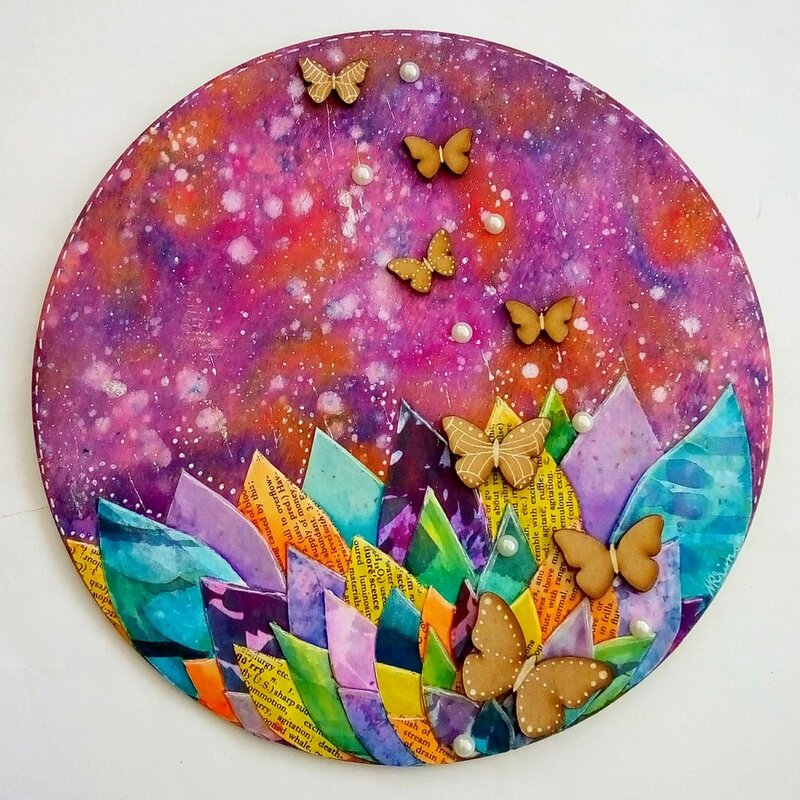 Participants will have the opportunity to create one or two mixed media backgrounds alongside Checiegirl Creations using the materials supplied, and you will take away a useful skill which can be applied to your own mixed media creations. Join Vic Llewellyn & Kid Carpet (creators of The Castle Builder) in this workshop on how to begin making your own theatre show. Explore the individual building blocks that go into a show – structure, narrative, the use of music and where can we perform it. Vic Llewellyn is a Phillippe Gaulier trained actor with 25 years’ experience of making shows in theatres, opera houses and streets around the world. Kid Carpet has been makes his own music and shows for children. He has released 8 albums and made 5 shows for children. Join artists Wendy Daws and Christopher Sacre to create your own tactile art to take home, all materials supplied. You just bring your imagination. This workshop is open to all and is also accessible to people with sight loss and/or are deaf or hard of hearing. Suitable for ages 5+. Children must be accompanied by an adult at all times. It is led by artists: Tania Holland Williams, Wendy Daws, Liz Hayward and Christopher Sacre. We are committed to ensuring that Paint the Town Festival provides performance and workshop opportunities that are accessible to as many people as possible. Our partnership with the Arts Team and The Brook Theatre, Chatham allows us to use a venue which is accessible for those with physical disabilities, and we hope that our programming helps to ensure that everyone is catered for. Join the cast of Almost Always Muddy to create your own puppet creature, then work with a talented puppeteer to bring your creation to life. Duration: 50 minutes *Some items and equipment will be provided, but please bring along clean recyclable materials to use in the making of your puppet. 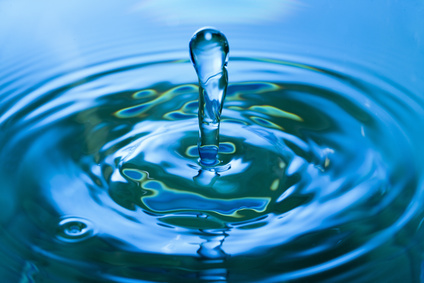 'Second Circle' speaking has the most remarkable impact - both on your audience and your fellow actors. Learn how to fill any space effortlessly - with intimacy and power. It also works wonders for your confidence - both on stage and in life. Paul Doust is a trained theatre professional, a produced/published playwright, and TV scriptwriter (BBC's Eastenders). He is also a qualified adult tutor and workshop leader with a PTLLS and Certificate in Training Practice. Like A Magpie Face Painting and Paint The Town present: Superheroes to the rescue! 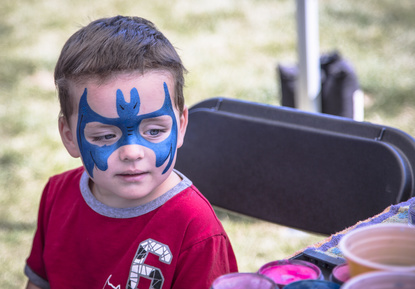 Allow Like A Magpie Face Painting to transform you into the superhero of your choice in a matter of minutes, using safe, non-toxic, hypo-allergenic face paint that can be washed off easily with water. EVER WANTED TO BE A SUPER HERO? Well, hold on to your capes, we have an adventure just for you. 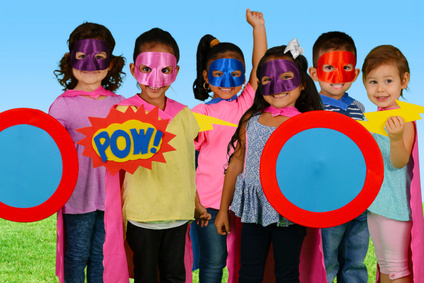 Get ready to solve riddles, meet super characters, fight crime and help restore order at The Brook Theatre. Who knows, you might even find your inner superhero too! 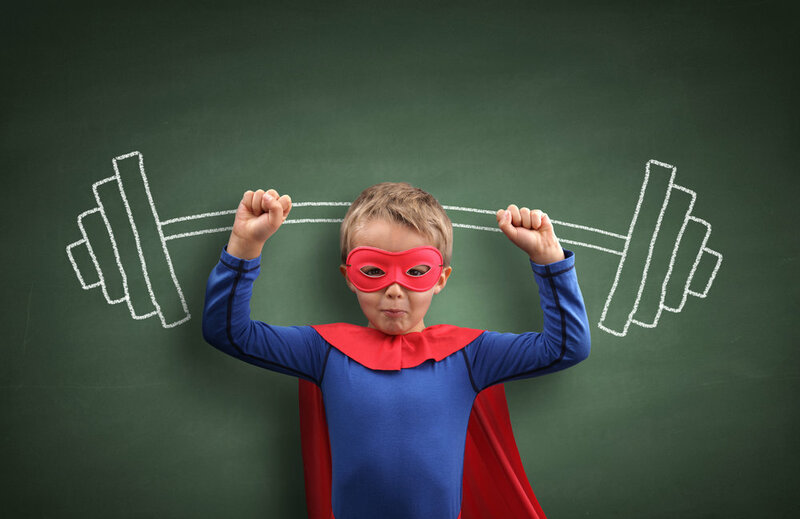 Bindlestick Theatre Company in conjunction with Paint the Town Festival and The Brook Theatre present this mini adventure for your mini super humans. Tickets: £5. All superheroes welcome in your best costumes! 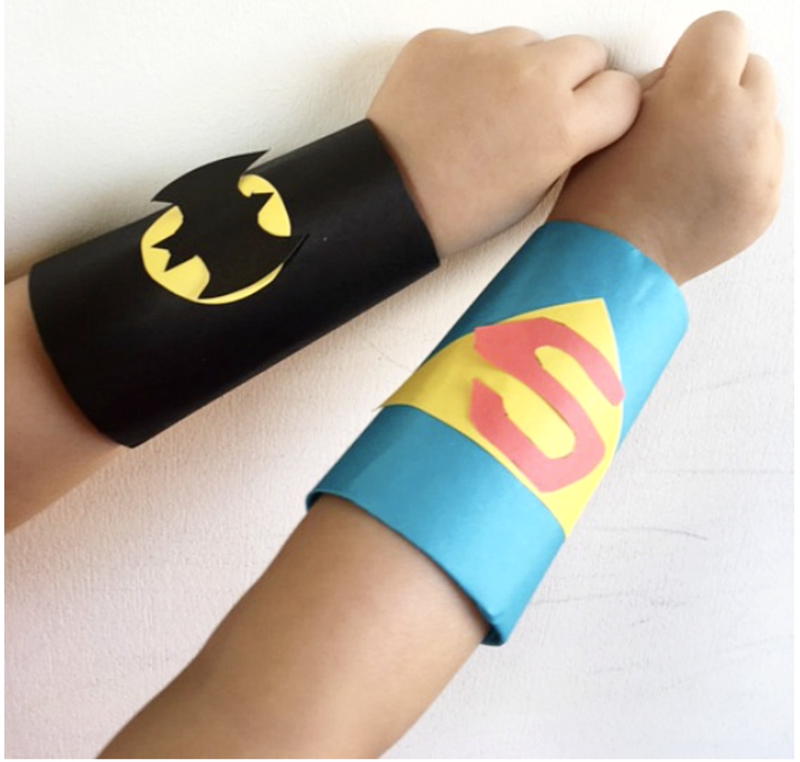 Why not get your face painted like your favourite superhero too or make some superhero cuffs! You sent in an array of exciting entries and we selected a local Access For All commission to programme within the festival. Fat Lady Opera, Sparked Echo and The Mess Room presents The Opera House Next Door, led by artists: Tania Holland Williams, Wendy Daws, Liz Hayward and Christopher Sacre. Heralding a new approach to staging contemporary opera, it is a part artist-designed interactive archaeological dig complete with tactile props, clues to discover and puzzles to solve. Expect a professional and exciting performance, complete with a voyage of operatic discovery. 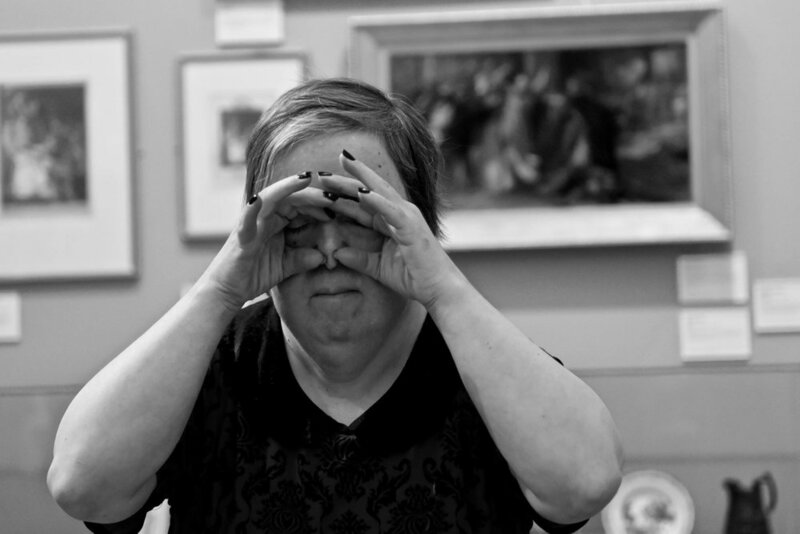 The production has a specific mandate to cater for people with visual impairment. We are committed to ensuring that Paint the Town Festival provides performance and workshop opportunities that are accessible to as many people as possible. Medway Arts Development Team have kindly partnered with the Paint The Town Festival to co-commission this event. Try your hand at something new with creative workshops by Creatabot. Discover a new passion, learn a new skill or just give it a go for the price of a coffee. Make and Do! : Learn how to make fabric covered buttons using fabric scraps and design unique jewellery from your creations! Suitable for Age 4+. Children must be accompanied by an adult at all times. Superhero Arms! 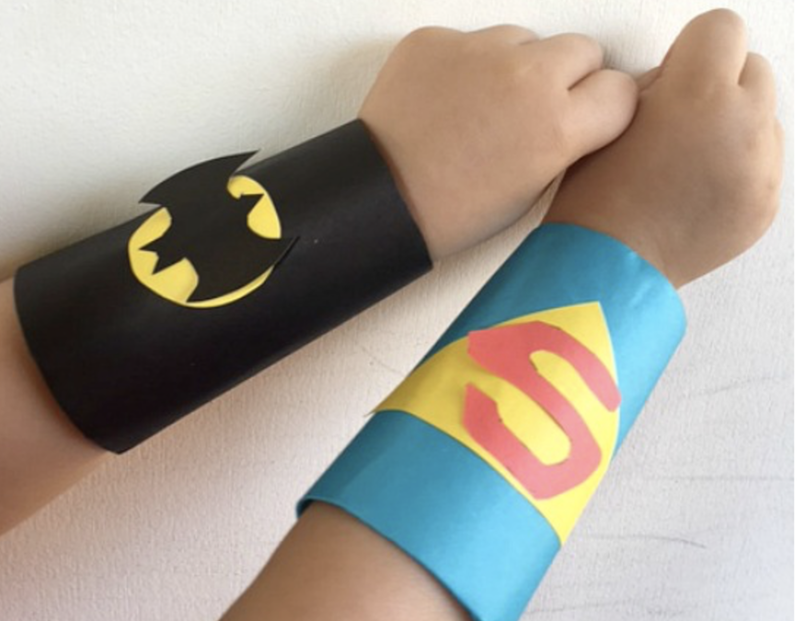 : Everyone can be a superhero but do you have the superhero arm cuffs to match? Come join in with this workshop and design personalised cuffs to wear whenever you may need them! Suitable for Ages 3+. Children must be accompanied by an adult at all times. The nightime is coming and so are the creepers! You are going to need a torch! 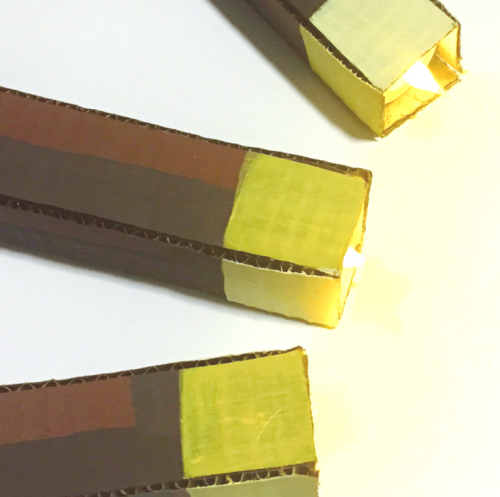 Join Creatabot and make your very own Minecraft torch to take home to keep the mobs away! Suitable for Ages 4+. Children must be accompanied by an adult at all times. 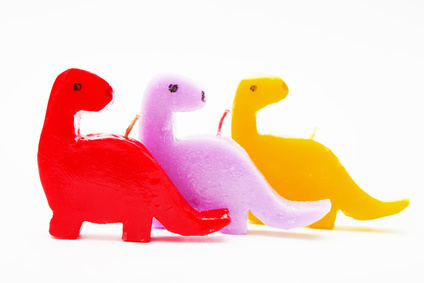 Have a go at making candles the easy way using soft mouldable wax! They make the perfect gifts and we will have gift wrap ready just in case you want to give your creation to someone you love! Make fluffy pumpkin garlands to hang up in your home as well as other various spooky crafts! Will there be googley eyes? Very likely! This is an exciting workshop for children and adults who would like to learn the basic principles of screen printing using leaves to create the design and act as the resist (the bit that covers parts of the fabric to prevent the ink from getting through). You will produce a printed square of fabric that can be embellished or turned into a keepsake at home. NB. Leaves used at the workshop may differ from those shown in the photo. Double session including 2 x40 minute workshops. Age: 12+ Children must be accompanied by an adult at all times. Please bring a painting shirt or apron. Making lunch the best time of the day! Join us in the Brook foyer and enjoy some live music during your lunch break. Suitable for all ages. Children must be accompanied by an adult at all times. 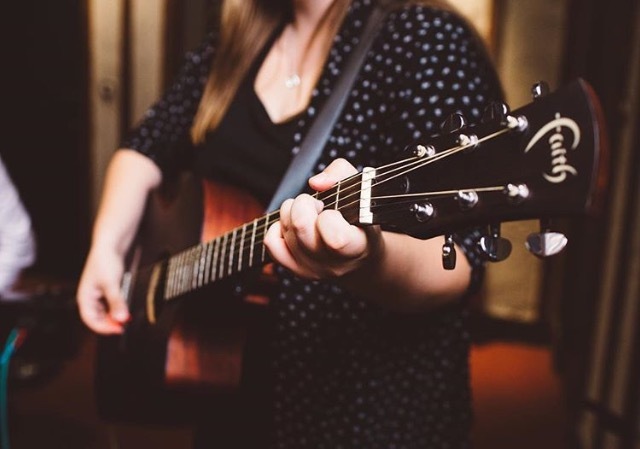 More Than Echoes are an acoustic duo from Medway, Kent. 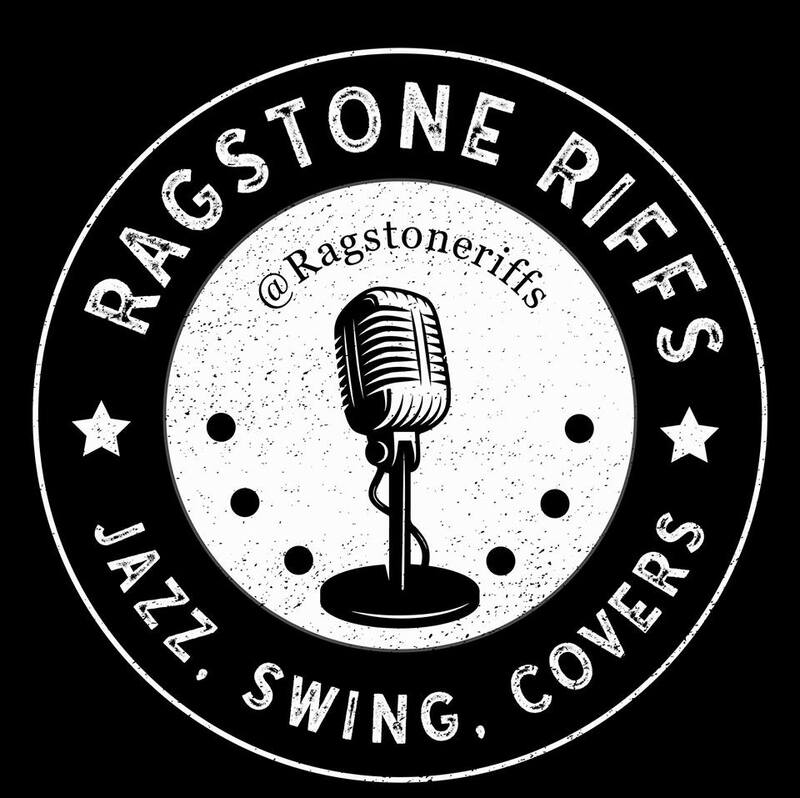 They perform primarily original material with a pop/folk vibe and the occasional cover, and have gigged at the likes of Pizza Express Live Music Lounge, Kent Life, The Flippin’ Frog, Frederics Bistro, Demelza House Children’s Hospice, Rochester Christmas Market and many more. Clea Llewellyn is a rootsy soul veteran. Discovered by former Public Image Limited bassist and world-music aficionado Jah Wobble, she toured the USA, Canada and Europe (including big name festivals such as Bestival and WOMAD) and wrote with him from 2005 until 2011. Clea has spent years honing her craft as a singer and guitarist, touring, recording and writing. Lisa Vigour has been writing her own songs since 2013, mainly with piano and vocals. Recently she has teamed up with drummer Emitt Kyle to collaborate with some of his drum samples to produce backing tracks which feature a trip hop style beat. 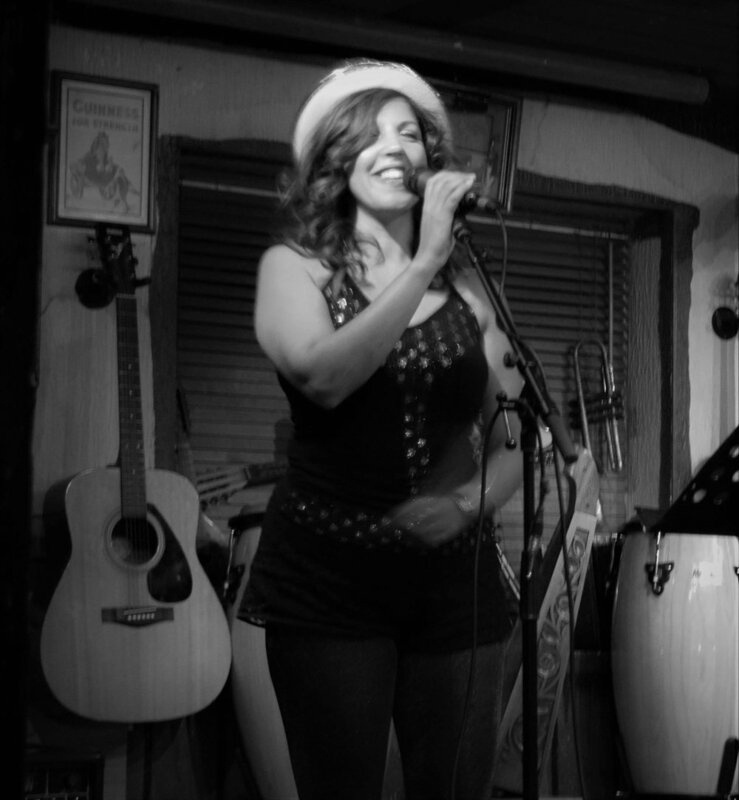 Lisa's music is can be described as 'lounge style', and chilled with a distinctive voice. Treat yourself or a loved one with wonderful gifts and unique craft items handmade by local sellers. Find something for everyone here at the Brook and get your Christmas & birthday shopping done early. Checiegirl Creations is a mixed media artist, creating a wide range of artwork and art related products.Mixed Media creations, with many differing mediums, such as crochet, felting and polymer clay. Beautiful Silver Jewellery designed and handmade in a small home studio in Kent. Handmade jewellery using recycled and upcycled materials, such as Tshirt yarn, vintage beads and vintage model railway figures cast in resin. Based in Rochester. The fabulous team from Play on Words Theatre serenade us with some vintage classics. Bring along your crafts, sing along to amazing performances of classic songs from the 1930s to 1950s, have a laugh with the Play On Words, Paint The Town and Brook team, and make great new friends. Step back in time- all without leaving Medway. 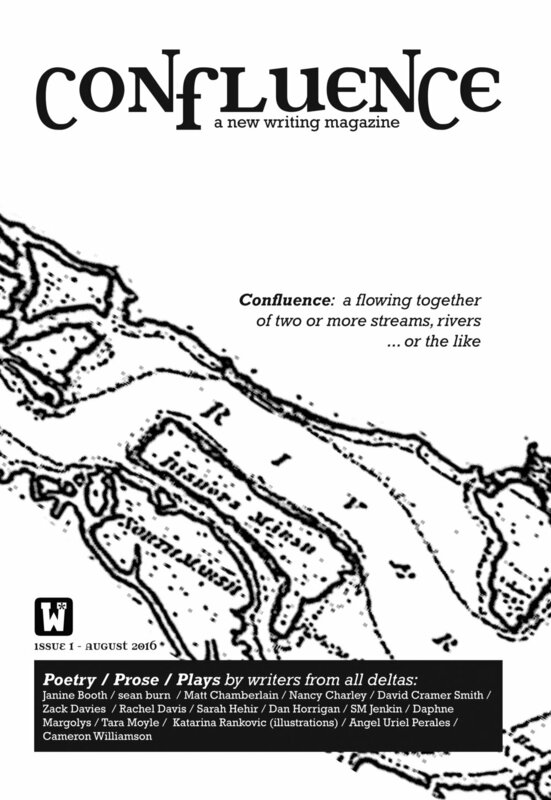 Sam Hall, managing editor of Confluence, a Medway-based literary magazine, will run a creative writing workshop to help spark your creativity and share some tips for getting published in literary magazines. The workshop will cover poetry and prose and attendees are welcome to come for as much of the session as you like. Join us as the Community Launch performance takes to the Brook Theatre stage! Look Kloser presents #thisisme, an exciting showcase to celebrate the launch of the Autumn festival at this Chatham treasure. 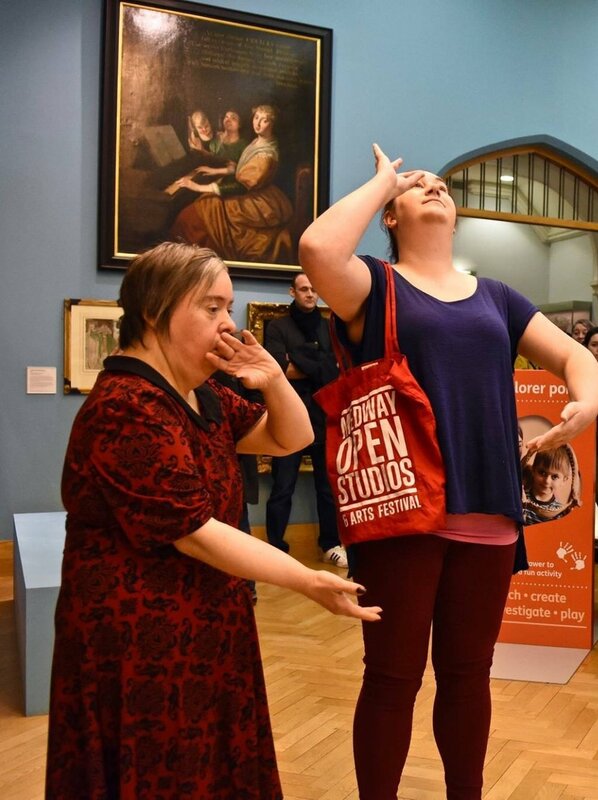 #thisisme is a 40 minute performance by four dancers, one professional (Laura King) and three grassroots dance artists that attend Look Kloser sessions; that happen to also have a learning disability. The dancers will rehearse for 6 weeks, exploring the self and identity through movement. Inspiration for this piece comes from a short art project that Look Kloser runs called “about me”, where small groups of artists explore the self, identity and what makes them who they are through a variety of art techniques. Expect a moving and inspirational piece of performance with symbolic group choreography and devised motifs that are personal to the performers. 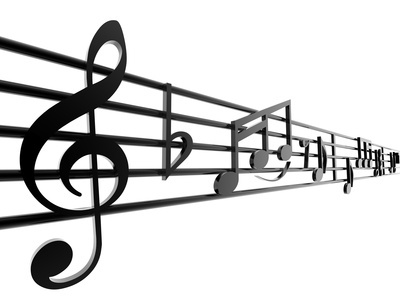 With a love of the arts and a passion for people; Look Kloser: Creative and Performing Arts aims to give people opportunities to explore their creative talents and interests. 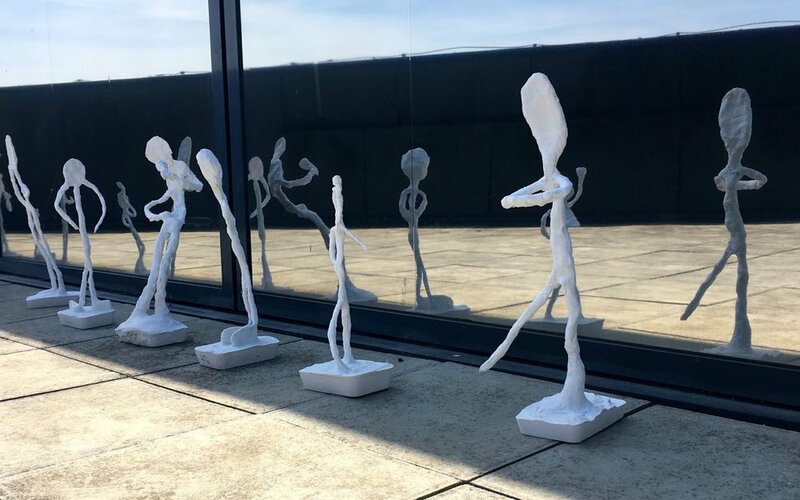 Led by Laura King, and as a company with a person centred approach, individuals and groups are mentored through a variety of creative processes. Look Kloser, not only strives to provide a stimulating environment for individuals and groups to explore the arts; the focus is also on integrating the film/art/ performance produced within the wider community; most importantly; on the same platform as other professional artists. Join us for a 30 minute music set with Jayne Snow before staying for the Community Launch Commission. Jayne Snow is a U.K award winning singer/songwriter from Rochester, Kent. Her soulful vocal, along with electro-acoustic guitar playing, puts a unique twist on any cover/original set she chooses to perform.